James Joyce called it an epiphany, that moment, known to all of us, when life or some form of intuition seems to spark a new idea or creative endeavor. Mine began as a spark and consumed me for the better part of last year– just when I was ready to take a sabbatical from writing. “Let’s take a year off and concentrate on growing Visionary Women nonprofit,” I told myself. I certainly have spent a good deal of time with my fellow co-founders in creating a dynamic women’s leadership platform in Los Angeles, and I am happy to announce that the hard work has paid off. But just a few months into my sabbatical, I jumped right in and started reading the biographies of important change makers. And then, out of nowhere, it struck me! So many of the women I have written about have had fathers or men as their mentors, allies, and partners. Sandra Day O’Connor, Shirin Neshat, Malala Yousafzai, Marina Abramovic, Amelia Earhart, Miuccia Prada, and Marie Curie are but a few women in my previous book, Visionary Women, who had a male figure or partner steadfastly supporting their work and advocacy. And this flash of an idea was the catalyst for my year-long research and exploration on the dynamics of male-female partnerships. It is uncanny, how this topic has captured our attention in the past few months. Men and women in every part of the world are struggling to come to terms with the global epidemic of sexual violence and the opportunities and challenges of gender dynamics. The current state of affairs only creates a much-needed sense of urgency to discuss the ways in which men can become (and many are indeed) our potential allies and supporters in women’s growth. Considering this momentum, I find it most interesting to step back and take a closer look at the dynamics of some of the world’s most important male-female partnerships. How have partnerships changed through time? What are the varying dynamics of some of the world’s most important partnerships? What happens when the female partner has been the focus of attention or vice versa? 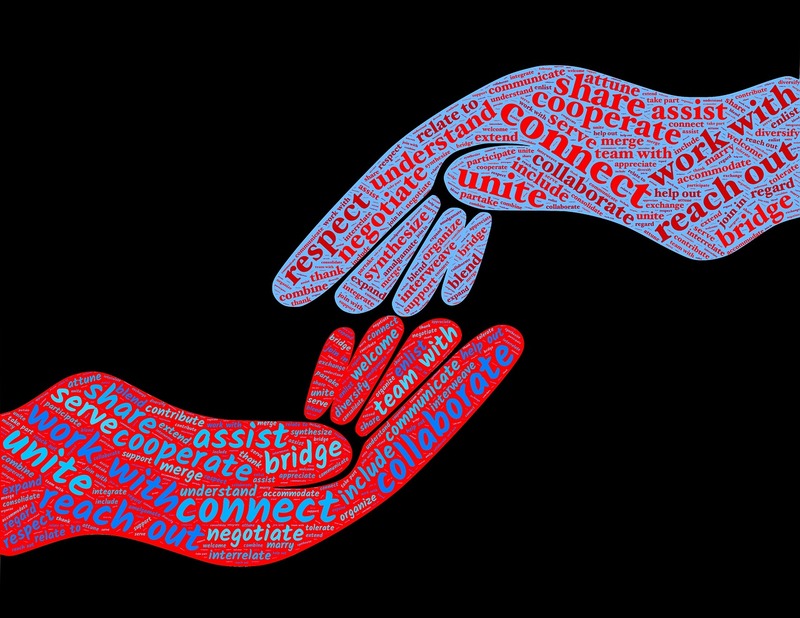 And, most importantly what makes for a gratifying and productive partnership? Some of my case studies will be husband and wife teams, while others will be partners in work only. Above all, one quality seems to stand out more than any other—partnerships are energized by a shared purpose and a desire for collective success. And when partners bring out the best qualities in the other and complement each other’s strengths, the output and creativity is exponential. 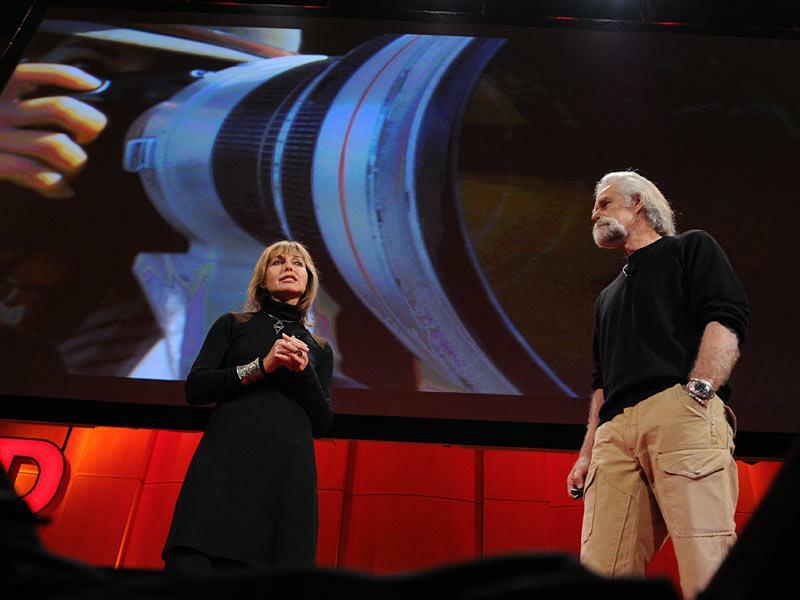 Just recently, while I was going through the vast TED TALKS library, I came across a fabulous duo— Conservationists and National Geographic Explorers in Residence, Beverly and Dereck Joubert. You will find their collaboration to be simply exhilarating and inspiring! So, here I go! I will start the new year with writing my new book on partnerships!